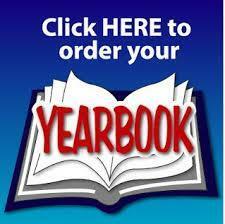 Don't miss your chance to purchase dedication pages for the 2018-2019 Yearbook. Highlight the memories of the year for your child. Recognize your child for their accomplishments. Congratulate your graduating 5th grader in a special way they will cherish for years to come.